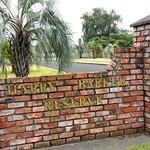 Harry Barker Reserve is in Te Hapara. The main entrance is on Lytton Road just past Gladstone Road-Lytton Road round-a-bout. Also access on Gladstone Road and Aberdeen Road extension. 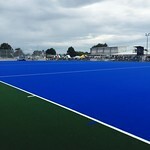 Harry Barker Reserve is a large flat open space used mainly for cricket and hockey. 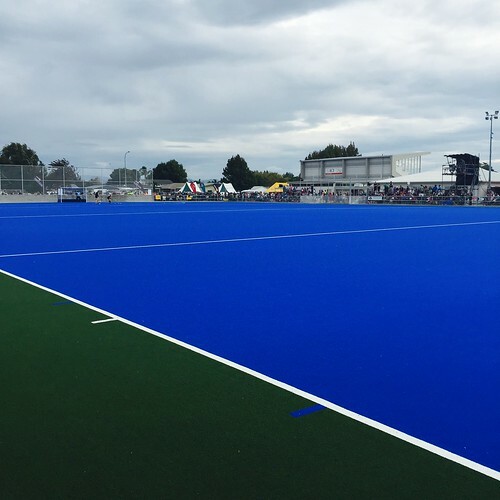 The artificial hockey turf was officially opened in April 2015 - with an international match between the women's Black Sticks and Argentina. 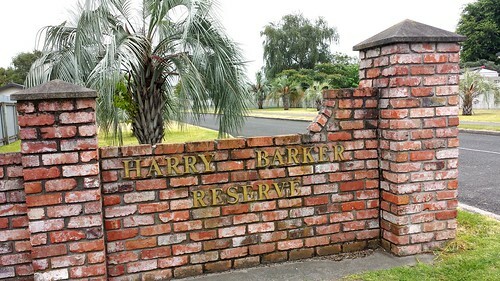 Harry Barker Reserve was acquired by the Gisborne City Council in 1962 from the New Zealand Insurance Company. During the formative years of the district the reserve was used as a 50 acre golf course known locally as Turanganui Golf Links. 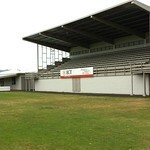 The grandstand was built in 1986. 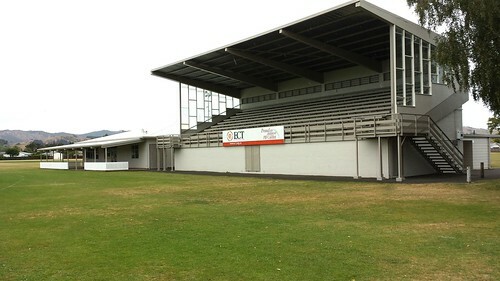 The sports club pavilion was constructed later in 1983 by the cricket and hockey users and is owned by those groups. The late Mayor of Gisborne, Sir Harry Barker, whom the reserve was named after favoured the site as the ideal location for a new hospital site. Fortunately for cricket and hockey this idea was not fully supported and the Gisborne Hospital was built on another site.